Dr. Andy Su is a medical oncologist in Panorama City, California. He has been in practice for the past 10 years. Dr. Andy Su graduated from the University of California Davis School of Medicine in 2007. 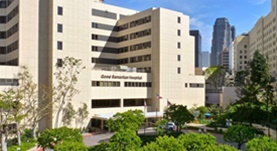 He continued with a residency stage at the Olive View - UCLA Medical Center and a fellowship stage at Harbor - UCLA Medical Center. Dr. Su is a board-certified specialist in internal medicine, hematology, and oncology. He is a member of the following medical associations: the American College of Physicians, American Society of Hematology, American Society of Clinical Oncology, the American Medical Association. 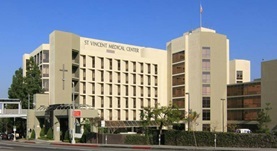 Dr. Su is currently affiliated with Good Samaritan Hospital in Los Angeles and St. Vincent Medical Center in Los Angeles.